CARFAX One-Owner. 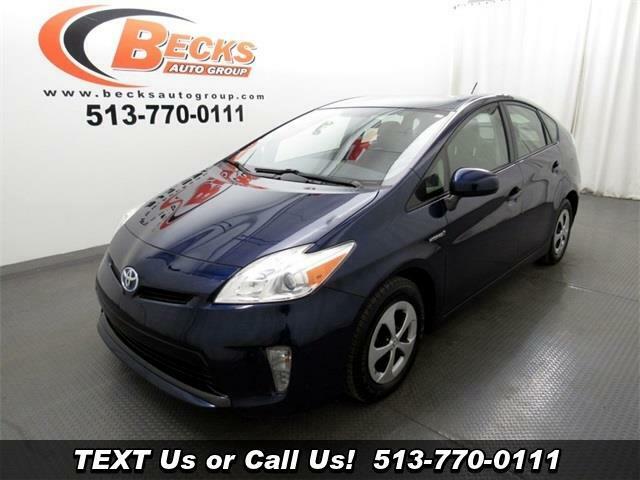 2013 Toyota Prius Blue FWD CVT 1.8L 4-Cylinder DOHC 16V VVT-i Backup Camera, Bluetooth. Message: Thought you might be interested in this 2013 Toyota Prius.